As I continue to learn and grow as a photographer, I feel I’ve stepped up my game a notch or two lately as I continue to experiment with modifying the three elements of exposure: aperture, shutter speed and ISO. While there isn’t necessarily anything special with this particular shot (and I know that it is far from perfect), I’m still pretty pleased with how this photo turned out. This was my first attempt at using exposure compensation so as to avoid a dark foreground due to the strong light coming through the windows and therefore allow the details of the woodwork and furnishings to feature more prominently in the photograph. In the first shot that I took, the entire bottom half of the photo was pretty much a hot, dark, mess. Then I remembered about exposure compensation and bumped the exposure up one full stop – and was thrilled with the results. Lesson learned and that’s pretty exhilarating!! Posted in Perspectives and tagged as exposure compensation, light, Photography. I like it! I like the shadow lines cast on what looks like a piano! Thank you. Yes, that’s a piano. 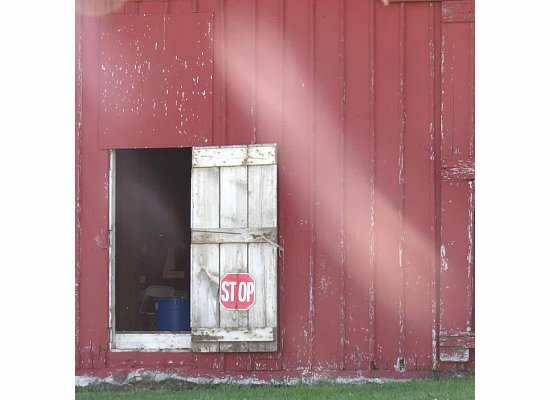 This was taken at a winery south of St. Louis. The place was gorgeous! Thanks, Anne. Composition comes easily to me. It’s the nuts and bolts I need to work with more! Good job, Julie. I like the way the light falls across the photo from the windows to the piano. Thank you, Allan. It’s these little discoveries that motivate me to push myself even further! You are headed in the right direction. Go with the flow.